To Ward Off a Horde. Top comment re-purposed due to size limit constraints. * ~450 range and is overall slower than phalanx. *runs away when its health first drops to an extremely low point. *recommended driving at an angle to avoid shots/When targeting a ground BFG platform with Artillary (land) always directly target the turret itself so the projectile lands behind it. also try to keep the unit in place to avoid getting burned by the fire pool. Sunder is better than the Juggernaut at this, as his projectiles' travel time is shorter and he can destroy the platform faster even if it's linked to an Absorption turret. Bonesaw-airborne harassment-when using the survivors faction bringing a few bonesaws allows for a bit of extra damage if your ground forces can take out aa turrets ahead of them. 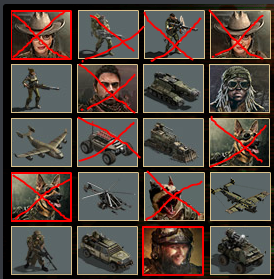 Hammers+Roland-tank/anti tank-with shrapnel rounds are able to take down most horde units with 1-2 shots (assuming they`re of a higher level), they are also moderately resistant to horde weaponry allowing them to deal with horde turrets better than most other survivor`s units. Furies+Nyx-airborne hit/run -are highly effective at taking out firemen and hunter turrets, in groups of 5 they are also highly effective at taking out meteors as long as they dodge the rocket barrage. 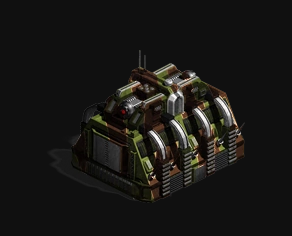 Cerberus- support tank- like the drakons the cerberus isnt as good against the horde as they are weak to the bfg turret and spread of flames, however when paired with a dark-storm the threat against them becomes considerably more manageable. Buff: Devotion cancells out damage caused by the EH`s "explosive ammo" trait. 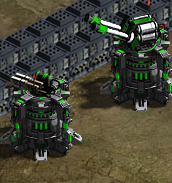 Purifier+Ardre-main battle tank- high resistance and high damage for dealing with the horde, ardre particularly is one of the best for charging horde fortifications, they are also high priority meaning they can help take the heat away from your uniques and caretakers if needed. Bishop-Markerlight/Buff support-the bishop is universally applicable due to the fact that its main funtion is to improve the shooting of those around it. Herald-high alt air-as with all air it is a completely invincible unit once you take out the horde`s anti air. currently their only threat to the herald is hunter missiles. 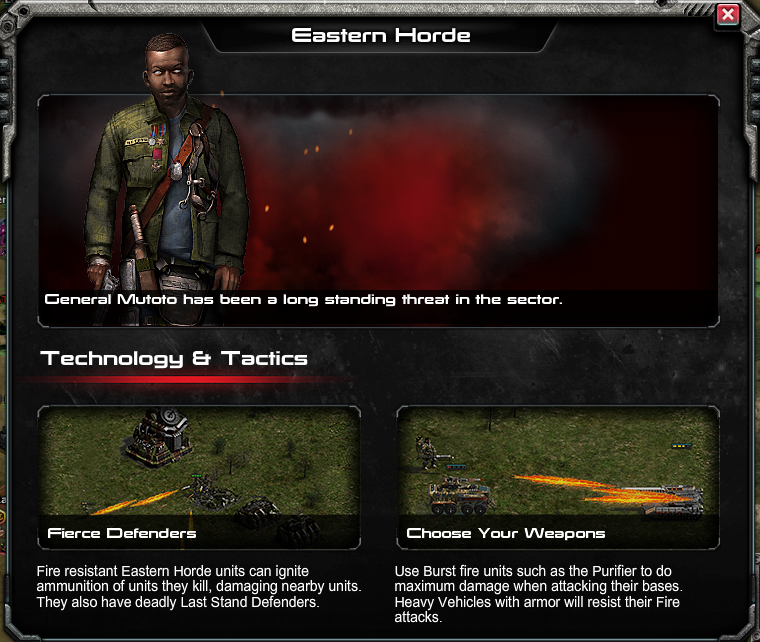 Envoy+Markus-class ll artillary/elemental support-boasting what is currently one of the games longest ranges for units and having the advantages of cryo and flight to boot the envoy is one of our most useful tools to take out eastern horde strongholds. 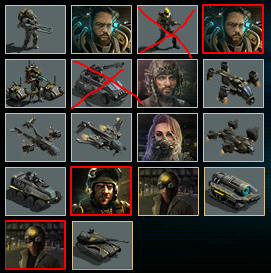 *note when using a unit that applies busted, busted will negate the effects of operative and double agent, similarly plague will convert regular last stand defenders but not any buildings that spawn firemen (see traits for list). to which part are you reffering? 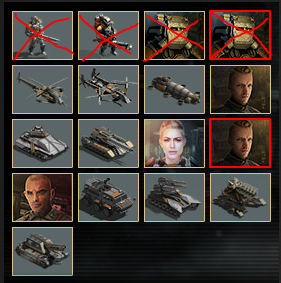 REMINDER: Remove all the "fire tech" from your units. 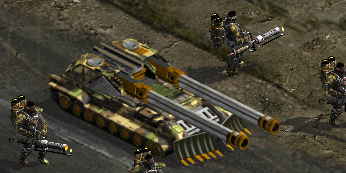 Such as Flame Turret from War Rig and Technicals, Pyro Shells from Hammers and Flame Launchers from Bonesaws. Technicals are actually better than hammers and purifiers this event, since they can dodge the fire lol. Just make sure to have corrosion components and equipped and flamethower unequipped. Envoys, techs and roland will carry you through event pretty much. 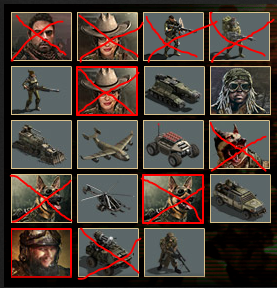 Can you provide pictures please..
Kyle u will use to take out the outer turrets and then just sacrifice him for some bunkers or over watch turrets, then use bone saws to kill bunkers and anti-ground and Roland for the anti air. The base is divided in layers and usually has one bunker or anti -round turret next to an AA or avalanche turret. Bone-saws can snipe the anti-ground with their 550 range. Also make sure to have cryo on bone-saws. Was a little disappointed that the siege squadron had no use during the event. 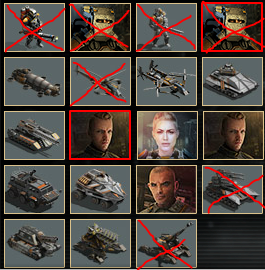 Might I add, a level 11 Elite Darkstorm can one-shot most Firemen. Additionally, it can two-shot a Fire Brigade vehicle. It is also very good at absorbing fire damage, couple it with Polly to see good results. Hammers with Shrapnel ammo also tear Firemen apart. 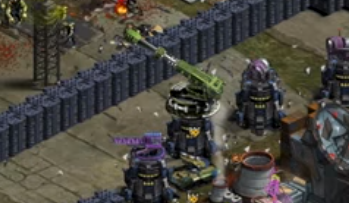 Technicals are not so much valuable against the Horde for their damage against units in this case, but can be great at sniping off buildings. They can also provide corrosive damage where applicable, which can be crucial to destroying some enemies in the faction track. ---double agent- 1/2 when extended. buildings you destroy produce suicide bombers,flamethrowers,and heavy gunners that fight for you. 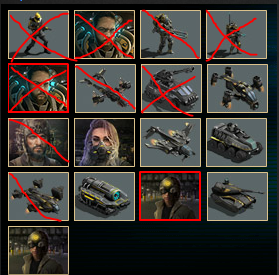 Sharpshooters are very good in this month's faction mission.They can take down the Fire Brigades so easily.Polly is an excellent suppressor.Since Cyclops can take a beating from the Firemen and Fire Brigades,they are perfect meatshields. i agree, im glad this seems to be helping so far.